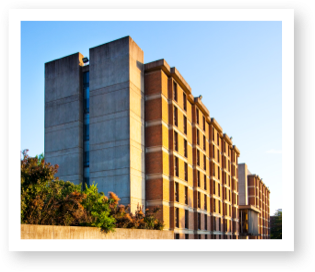 In the 1960s and 1970s universities and colleges across America were struggling to meet the growing demand for student housing. 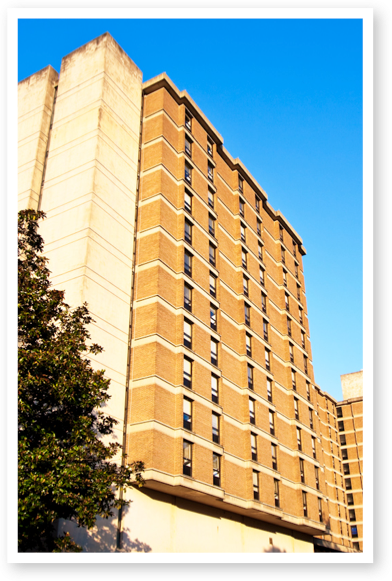 The Worsham Group pioneered a concept of turnkey financing and development to provide housing to many of these institutions, including the University of Tennessee, the University of Alabama, Oklahoma State University, Lee College, and others. 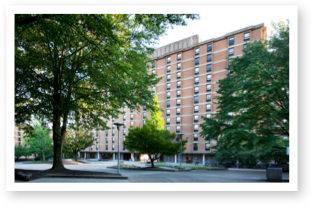 Coeducational all-suite dormitory for exceptional students. Developed and financed using the private Worsham Group turnkey program with reversionary interest to the University.